“Cosmetic Dentist” or “Aesthetic Dentist” is a self assigned designation used by a growing number of dentists. It is not a recognized specialty within the dental profession but is a segment of the practice of dentistry that falls under the realm of Prosthodontics. 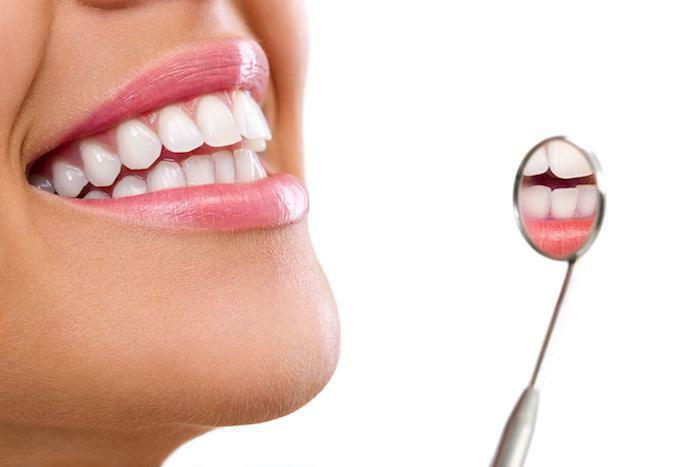 In turn, Prosthodontics is the dental specialty of restoring and replacing teeth. Look for a “restorative” dentist that listens to your goals for your teeth and smile. 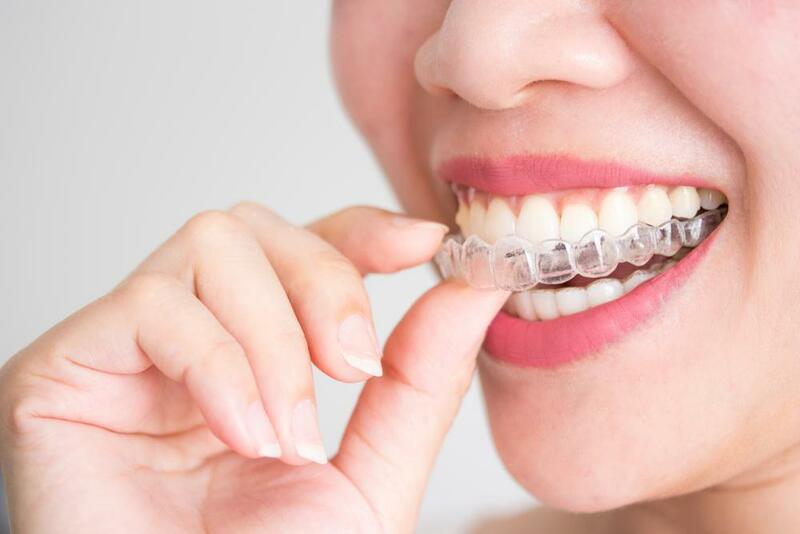 Look for an aesthetic dentist that can explain terms and procedures in words that you can understand and is willing to answer your questions. A talented cosmetic dentist is creative and artistic. Look for a creative website as this is a representation of the dentist’s attention to detail. The website should present numerous before and after photos of REAL patients. What do the results look like? 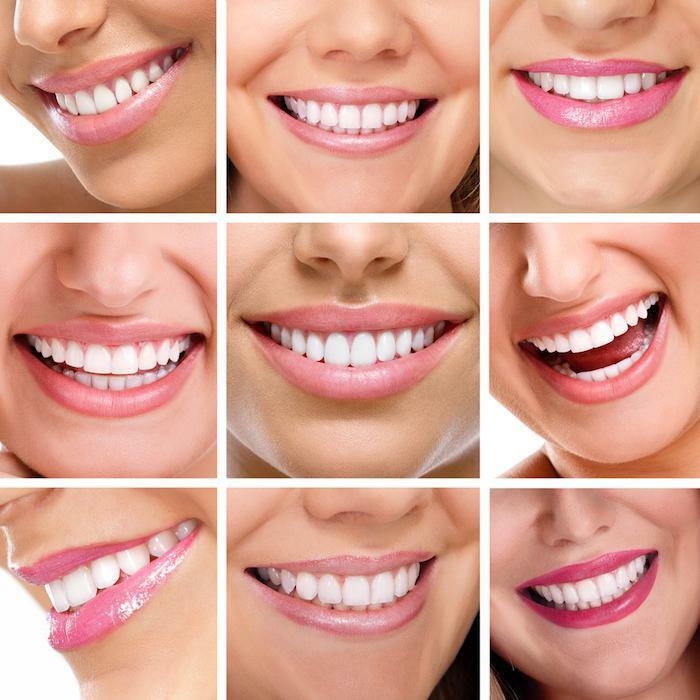 Can you find an example of your smile and an example of the changes you want for your own smile? Read through patient testimonials. Positive testimonials from patients speak volumes about the dental office, procedure success and customer service. Most importantly, what are the dentist’s qualifications? How long has the dentist been in practice? Fortunately, the majority of aesthetic practices offer courtesy consultations. This is a great opportunity to interview the dentist and the staff.